If you are interested in or curious about SalesScripter, join us for one of our recurring demonstration webinars! 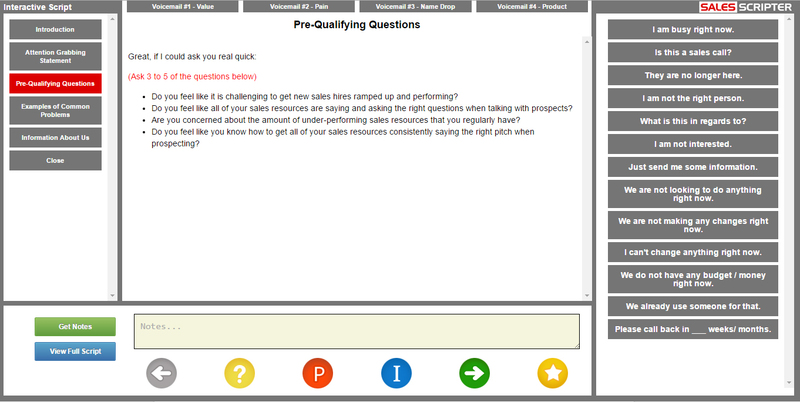 We will go through the SalesScripter software solution. The demo will take 20 to 30 minutes. We will show you all of the documents that SalesScripter produces and also what you need to enter in order to fill out your SalesScripter account.